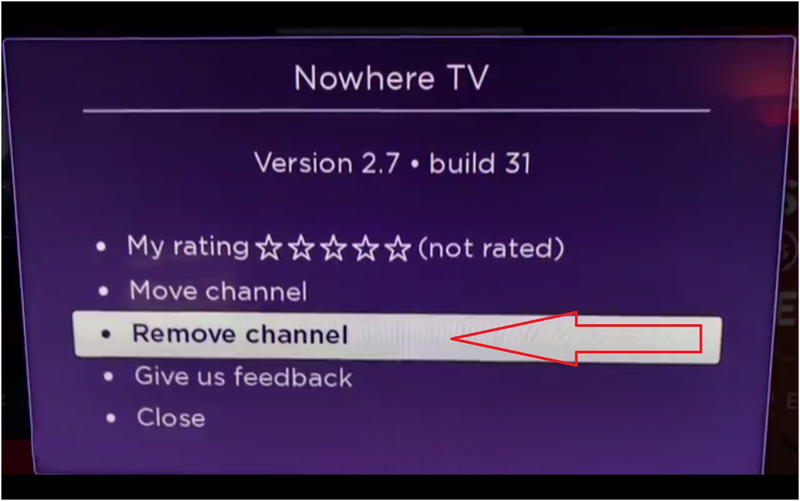 Hello, viewer as per your emails we have comes with the How to remove the private channel from your Roku store. 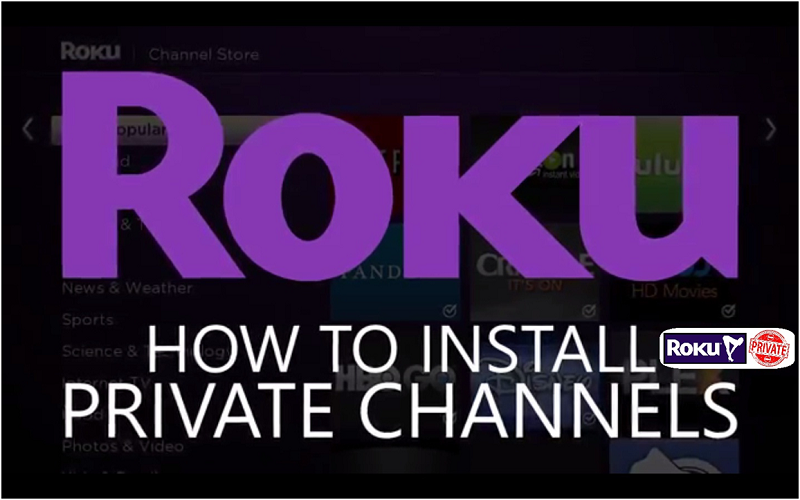 It is a straightforward and easy way if you will follow our instruction than you cJan quickly know that How to remove the private channel from your Roku store. First of all, select the channel which you want to remove by highlight it and press asterisk button from the remote. Click on the Remove channel option. 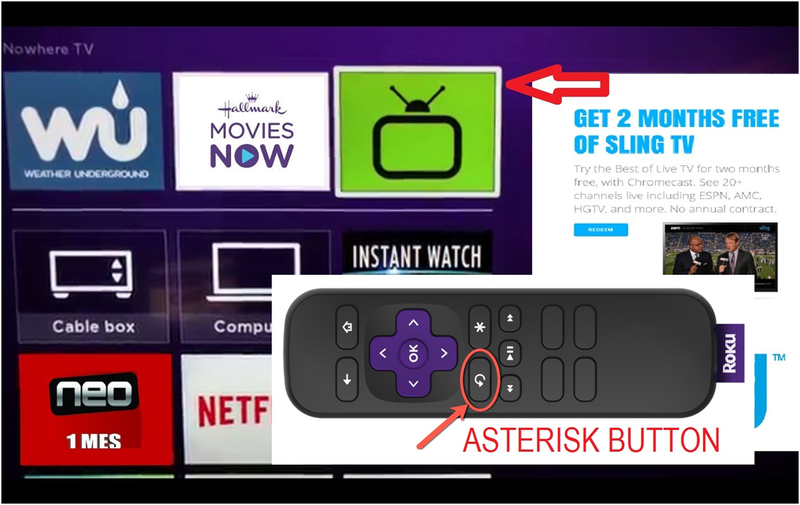 Please Note: It is best that you make the note to the codes and enter them in directly yourself in the Roku site. If you use the direct link from the sites or any other, Roku will knows where the traffic is been directed from, which could send up a red flag to the Roku IT department.